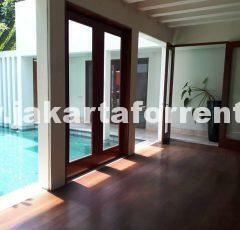 Modern and bright house in Kemang Dalam area. Must see. 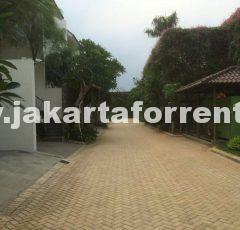 This beautiful is located in a quiet area of Patra Kuningan. 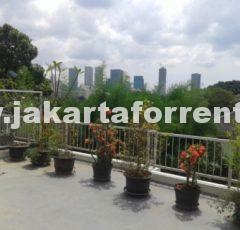 Nice roof deck with great city view. Very rare. Must see.